1. What is the plan «Cool 15»? 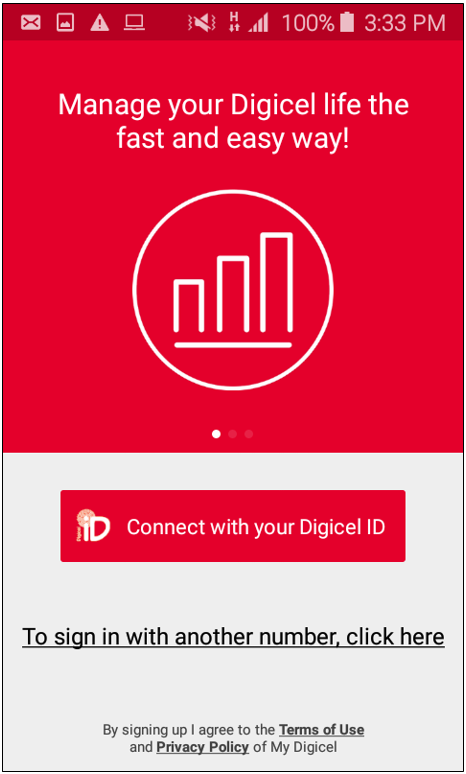 Starting October 24th, Digicel launched a new call plan Digicel via Digicel and internet at a reduced price. This plan gives 1 GB for the price of 15 HTG and allow our customers to place calls and send unlimited SMS. All prepaid clients are eligibles ( included those that have a Ma Life Sim). 2. 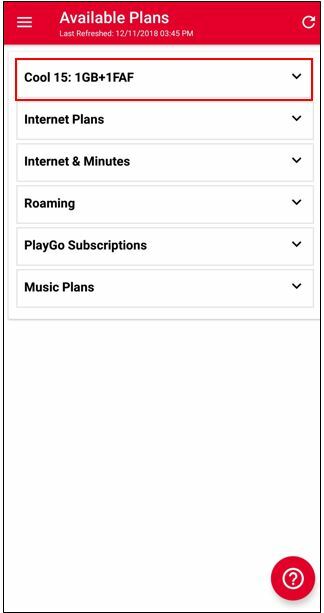 How to activate and check bundles and Validity of « Cool 15 » plan? 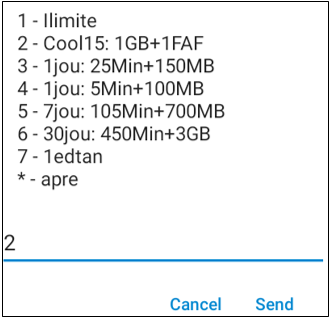 Once the cool 15 plan activated, the clients will receive 1 GB of data on ( *120*49# send ) and will have the possibility to place calls and send unlimited SMS to only a favorite number, the activation is valid until 12AM. NB: * To activate this preferred number, the clients have to dial the *109# code send and follow the instructions. * The number in question must be a Digicel number and is valid until 12 am. If a client wants to modify the favorite number, he must buy another cool 15 plan. * All the prepaid clients can activate the cool 15 plan via MyDigicel or by dialing the Code *509# send. 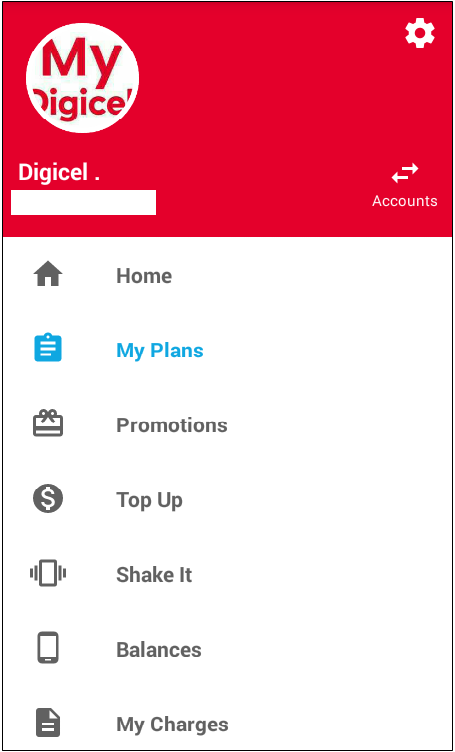 All prepaid customers can activate Cool 15 plan via My Digicel App or dial the code *509# and press send. Step 2. Once connected to the application , select the bouton ‘Menu' ( ) on the top left. In the menu list , select « My Plans ». Step 3. 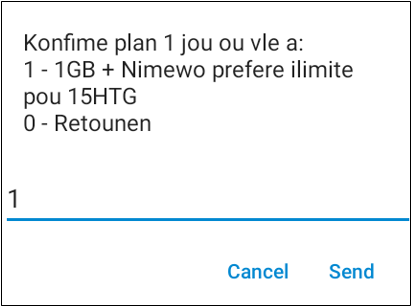 Select the option ‘Available plans' and then select «Cool 15: 1GB+1FAF». Step 4. Confirm the activation by choosing « Activate », wait for the confirmation message and restart your device. Step 1. Dial the *509# SEND code, in the number Menu, choose the « Cool 15 » plan with the appropriate number. Step 2. 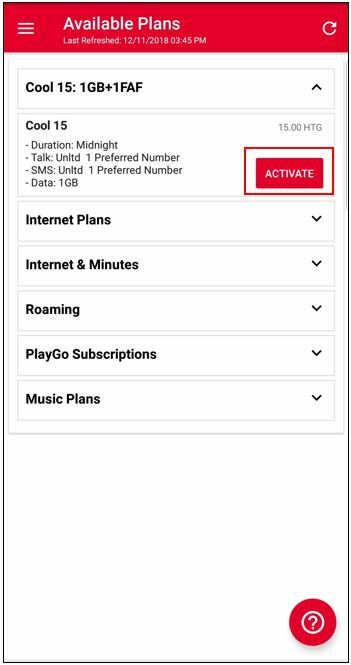 Confirm the activation of the plan with the appropriate number, wait for the confirmation message and restart your device.